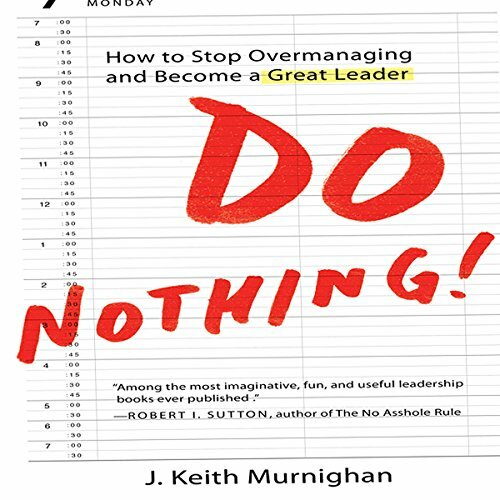 Showing results by author "J. Keith Murnighan"
Imagine you’ve just come back to work after a two-week vacation during which you actually relaxed, without calling in or checking e-mail. You discover that there are no pressing issues and that, on the contrary, your team scored a big new customer and fixed a nagging problem during your absence. No red flags or fires to put out. Sadly, for most leaders this scenario is only a dream. They constantly check on what’s happen­ing because they expect the worst (and usually get it).